Gryphon VIP Reference Series Speaker Cable brings breathtaking neutrality and resolution with no identifiable sonic signature, just a clean, clear conduit for the audio signal. “Wire is wire” has sadly become the new mantra for consumers who have encountered too much snake oil down through the years from disreputable cable suppliers whose dubious claims and practices have cast a dark shadow over the entire product category. This is an unfortunate state of affairs in light of the irrefutable fact that there are straightforward laws of physics relating to impedance, Inductance, capacitance and hysteresis which account for the differences which we hear between cables. It is the cable designer’s complex mission to identify and control the practical construction parameters which define these mechanisms and, through them, the sonic performance of the cable. 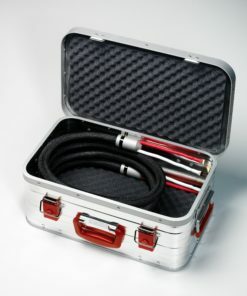 With decades of experience designing and building some of the most revealing amplifiers, loudspeakers and source components ever made, Gryphon Audio Designs is in a unique position to develop cables with similar stellar qualities, first and foremost breathtaking neutrality and resolution with no identifiable sonic signature, just a clean, clear conduit for the audio signal. 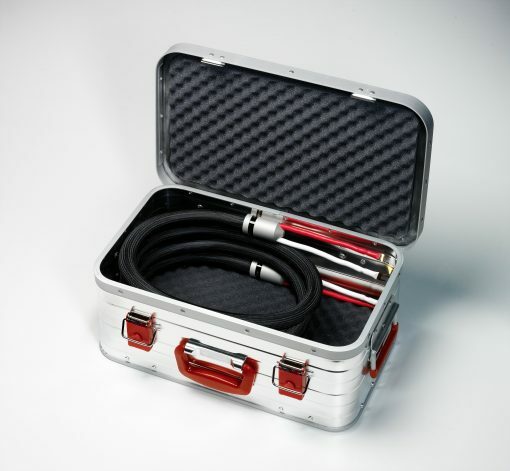 The Gryphon VIP loudspeaker cable incorporates multiple individually insulated multi-strand conductors of the purest PC-OCC silver with varying diameter in order to combat resonance. Teflon is utilised for tight-fitting, effective insulation. For extreme stability and durability, the two conductors are wrapped in PVC jackets and nested alongside two PVC sheaths filled with air-core Polyethylene tubes to maintain constant distance between the conductors. Finally, cotton filling, a non-woven fabric sheath and an outer jacket of thick PVC are fitted to create a rigid construction that protects the conductors from external mechanical forces and damage caused by bending and flexing. 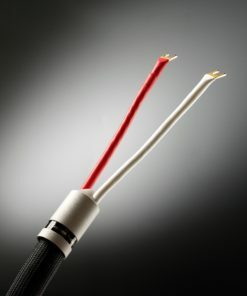 Enthusiastic VIP cable owners report stunning new levels of resolution along with extraordinary harmonic purity. If a cable can have a Class A signature, then this is it. 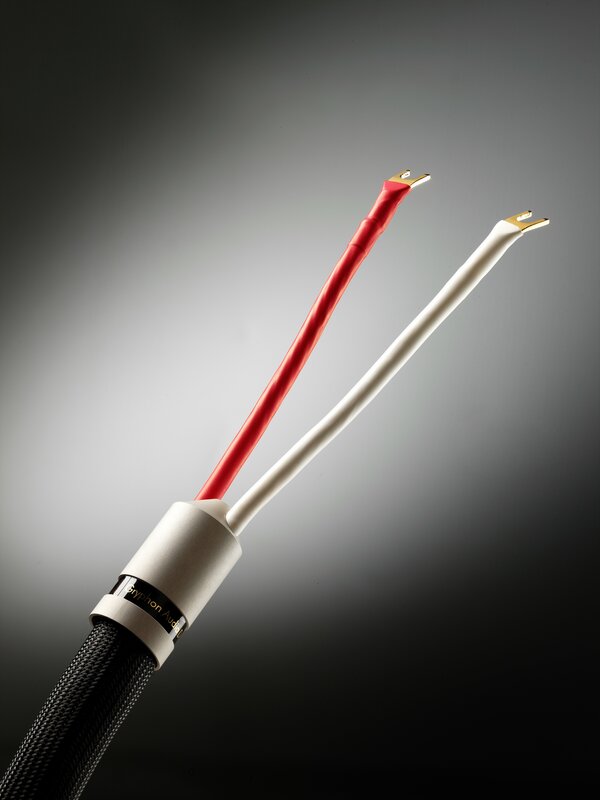 For performance reasons, the VIP loudspeaker cable is available exclusively in custom terminated sets assembled at the Gryphon plant using specially developed tools to ensure the finest possible mechanical and electrical interface between amplifier and loudspeaker.